Our non slip fabric is one of our most popular items, and with it’s versatility, it’s no surprise. 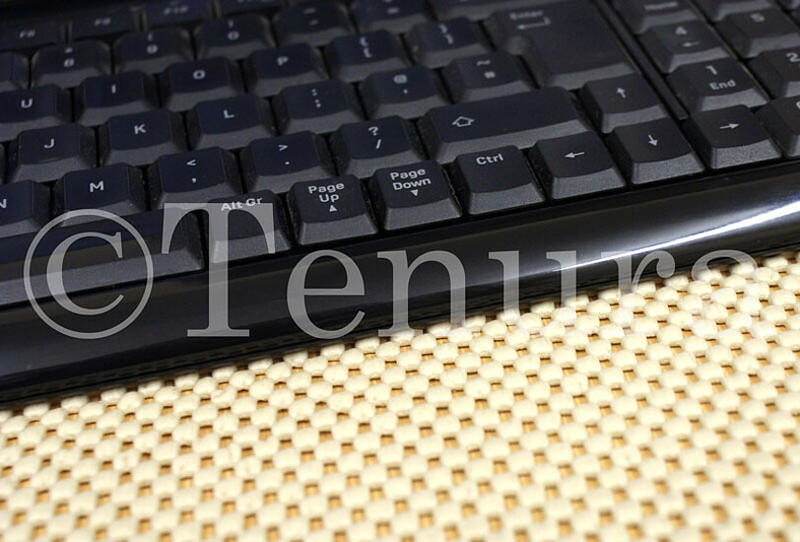 Tenura non slip fabric is a non slip foam, bonded on to a polyester mesh, which gives it great non slip qualities on both sides, but won’t stretch due to the reinforced skeleton it has been applied to, yet it can be cut how you like to suit any object or surface. Head over to the site and grab yourself some non slip fabric, and let us know what you have been using it for, and feel free to send pics in! 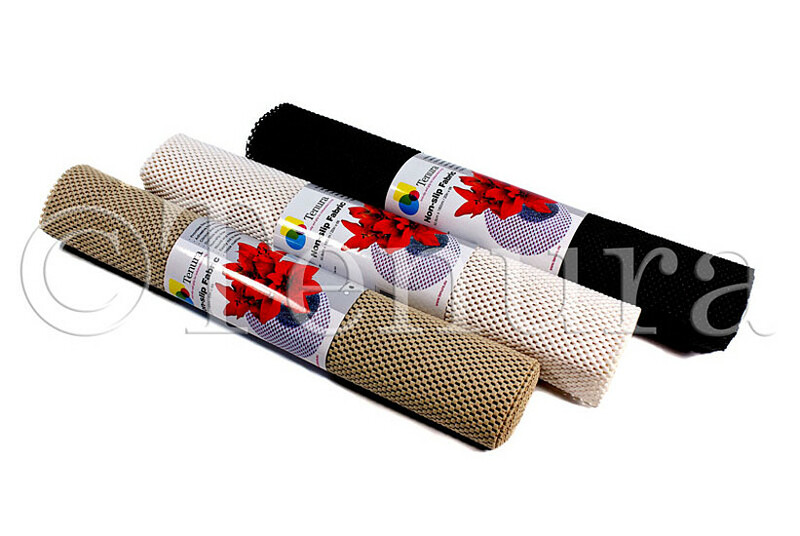 Posted in Non Slip Fabric and tagged anti slip fabric, foam mesh, non slip fabric on 3rd October 2011 .